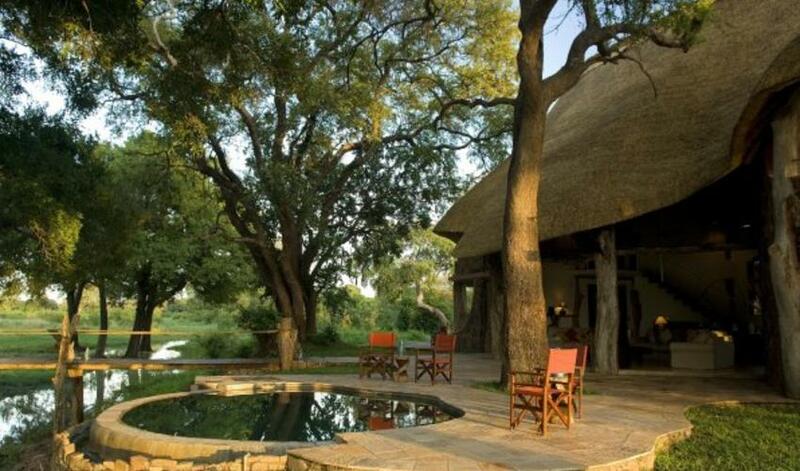 Luangwa Safari House, located in the central riverbed area of South Luangwa, is a Robin Pope Safaris property. 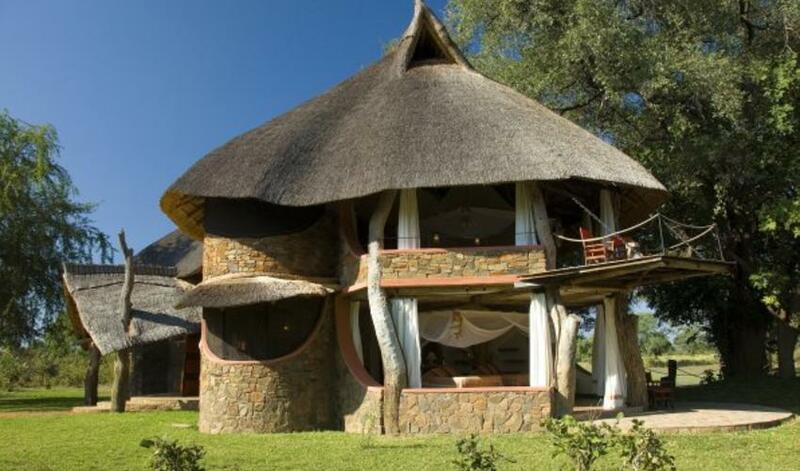 The house was beautifully designed by Neil Rocher who also designed Chongwe House, Kilindi, and White Pearl. 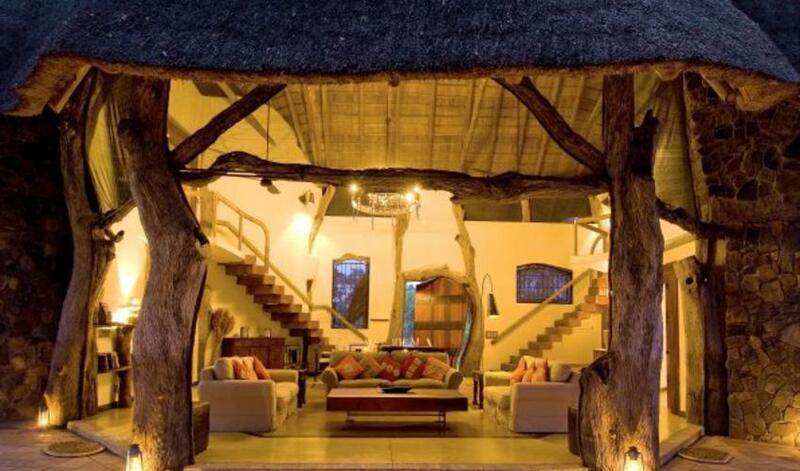 This exclusive use house is built with stone, thatch and tree trunks. It is so uniquely beautiful that it feels like something from a movie set! 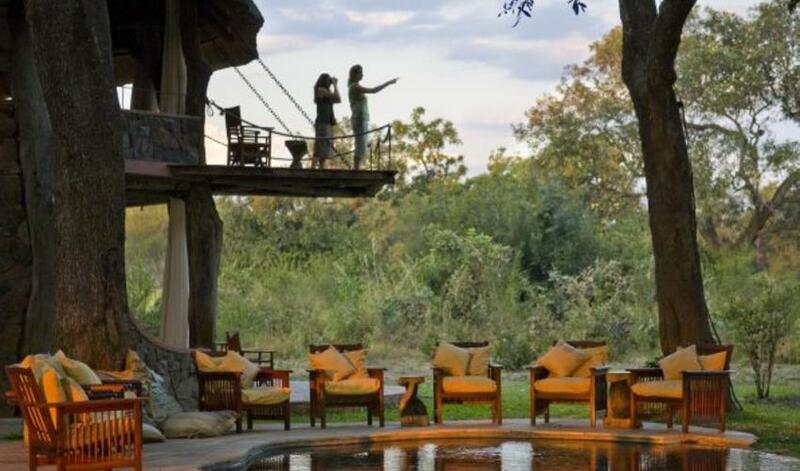 Open-fronted and double-storied, the house has four bedrooms, wide balconies and verandahs, a viewing deck over a waterhole (popular with elephant, giraffe and buck), and a comfortable central living area with a plunge pool. 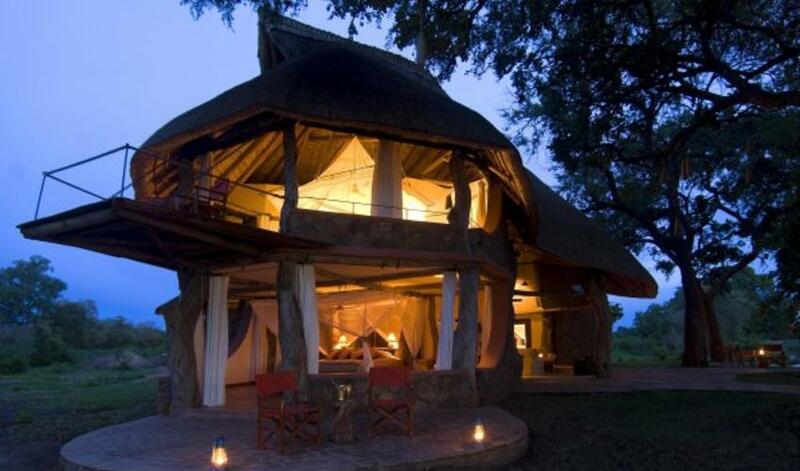 We love the funky décor, luxury accommodation, and the flexibility this private house affords guests. The only real downside is that the area can get crowded in July and August, but the guides are quite adept at avoiding the crowds on game drives. 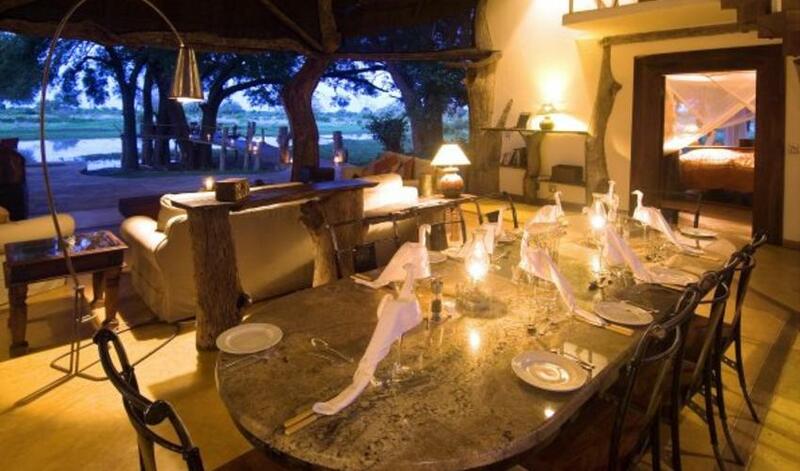 Only 40 minutes from Mfuwe Airport, Luangwa Safari House combines well with Chongwe House in Lower Zambezi and is suitable for families or groups requiring an exclusive experience and quality service.